EVERYTHING'S NEW, WHAT A VIEW! 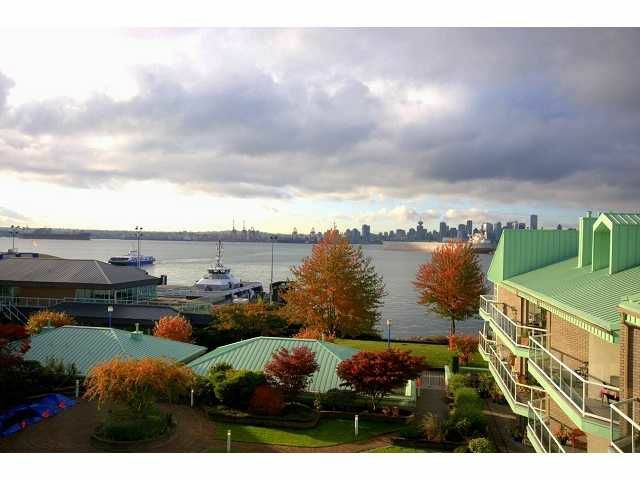 This one has it all - amazing views, waterfront and full renovations (over 100k spent). 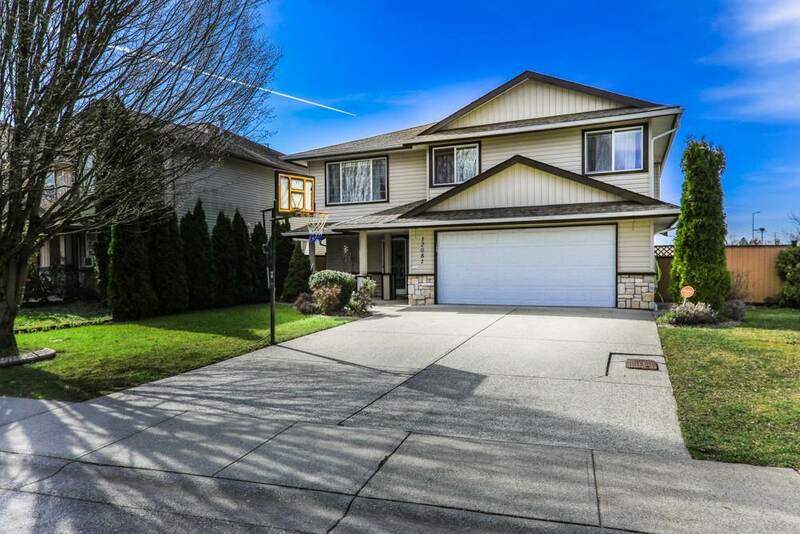 Open the door to the new tile foyer leading to the living room with engineered hardwood flooring (throughout),beautiful gas fireplace/surround and vaulted ceilings. The kitchen has new cabinets with a silestone countertop & stainless steel appliances. Both bathrooms feature new cabinets, fixtures & flooring (heated in the ensuite). New blinds, built-in vac, light fixtures, railing, doors & moldings finish it off. Lots of storage in the unit as well as an extra storage locker. Ocean views (Canada Place) from the 2nd bedroom, patio and loft. 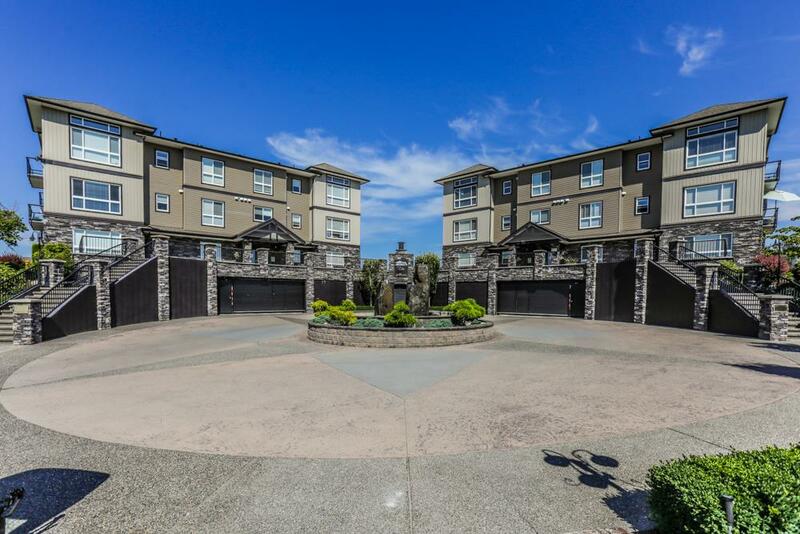 One block from the Lonsdale Quay & a great complex -Call Today!